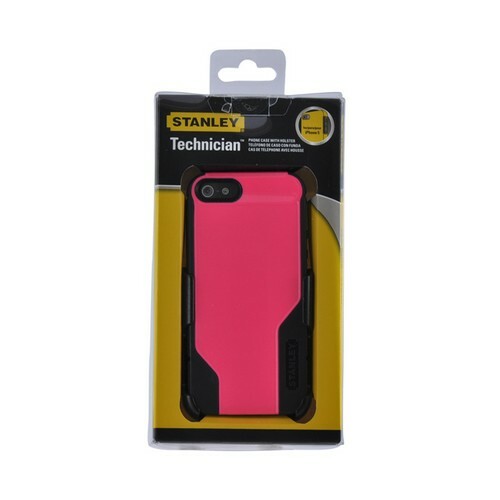 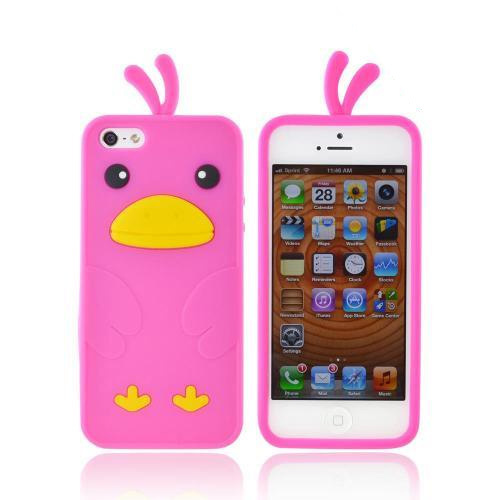 FREE SHIPPING on the Hot Pink/ Black Rugged Hard Case on Silicone OEM Stanley for Apple iPhone 5/5S Techician Series|You Got It From A Geek! Made for Apple iPhone SE / 5 / 5S Case, Incipio [Hot Pink/ Black] Stanley Technician Series Rugged Hard Case on Silicone w/ Holster Screen Protector by Stanley Looking for a durable, functional and protective cases for your Apple iPhone SE/5/5S? 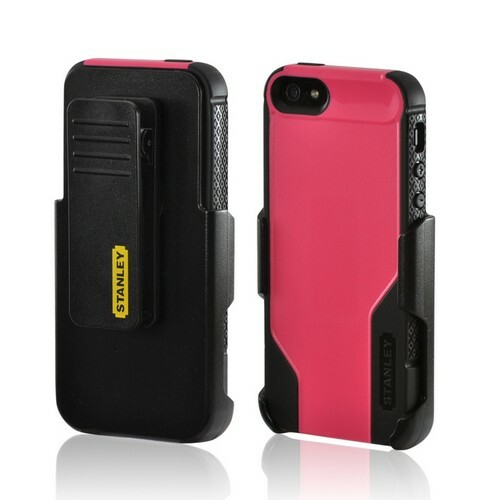 Look no further with Incipio's Stanley Technician case. 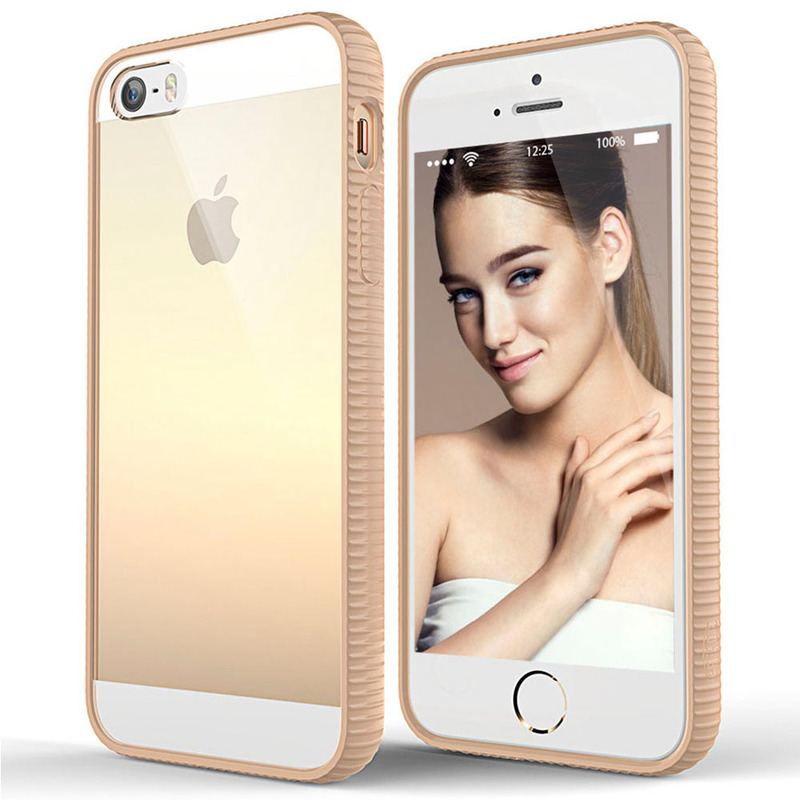 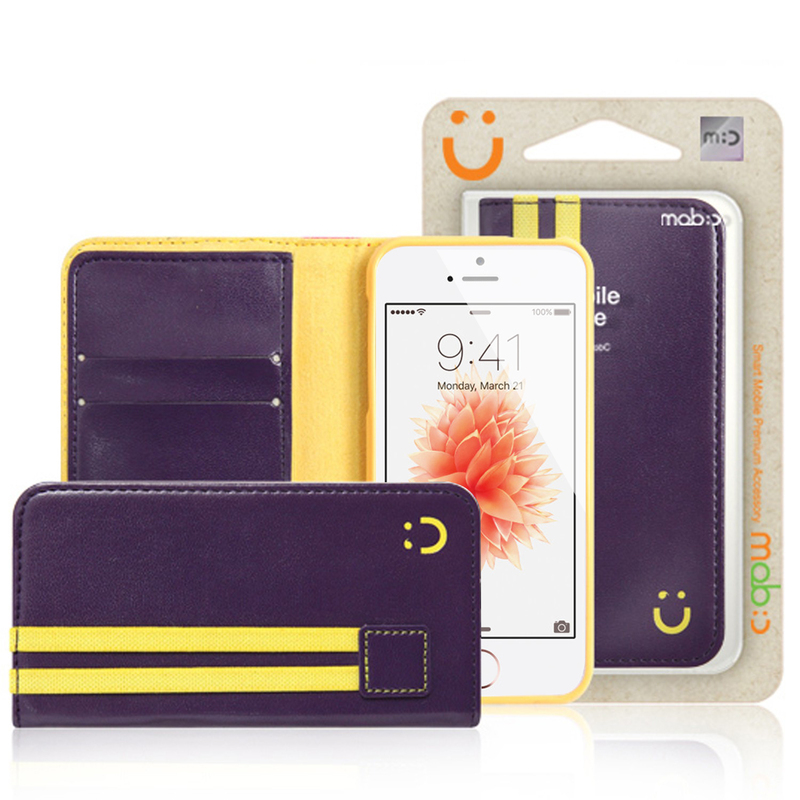 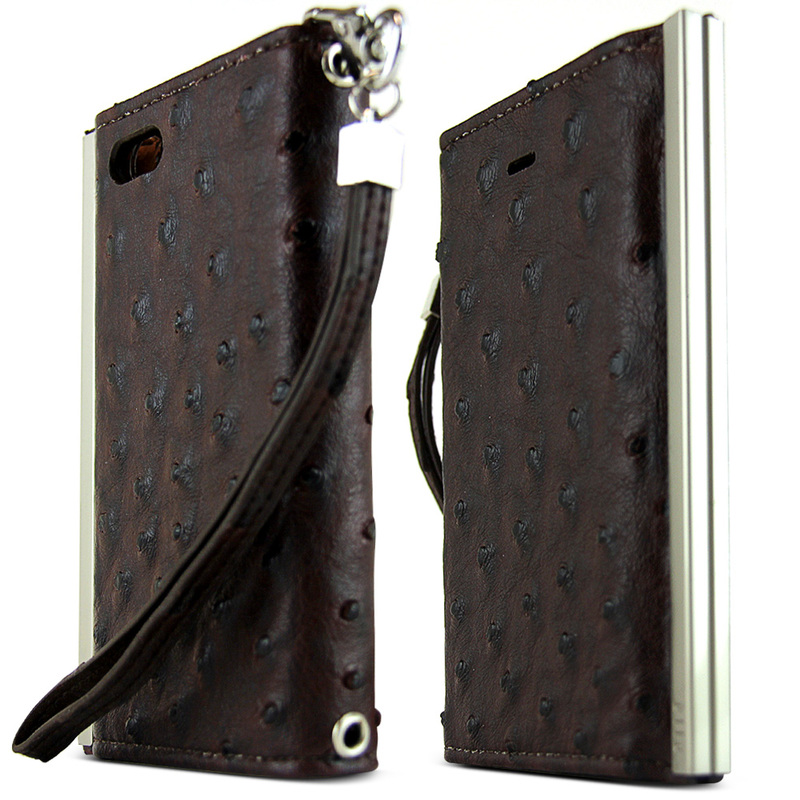 Looking for a durable, functional and protective cases for your Apple iPhone SE/5/5S? Look no further with Incipio's Stanley Technician case. 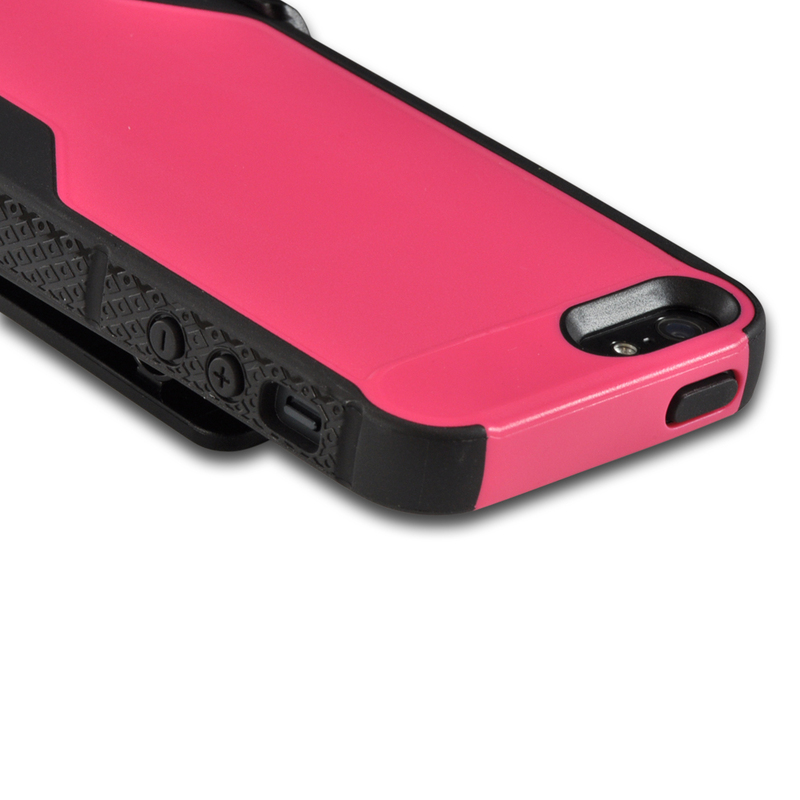 The high-density silicone core provides outstanding shock-absorbing protection while the silky anti-static coating leaves the surface soft to the touch and free to slide in and out of your pants pocket. 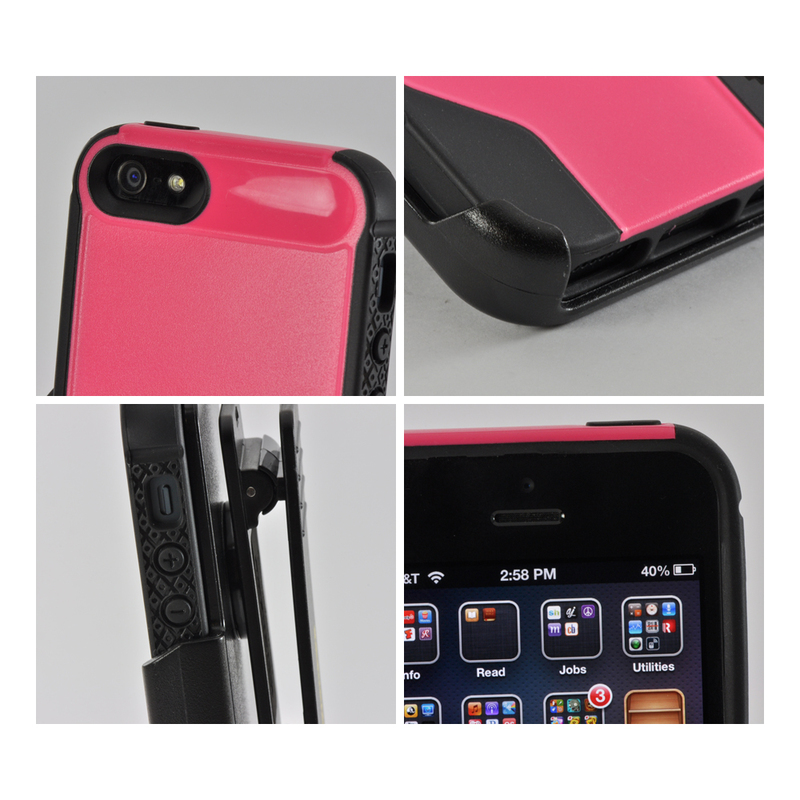 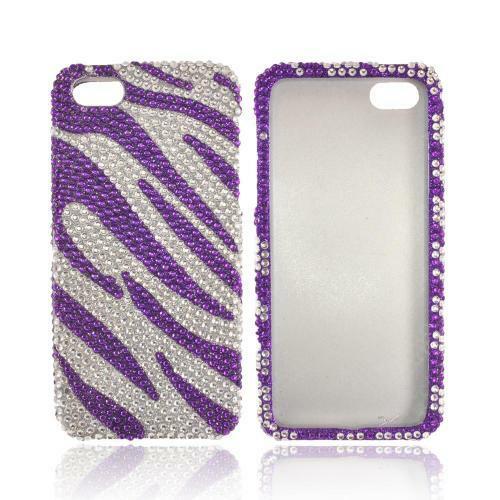 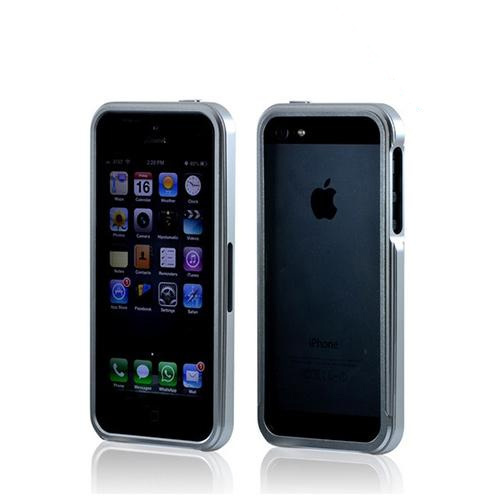 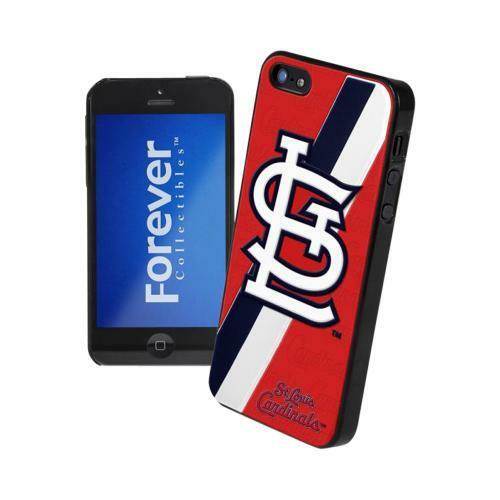 Embedded polycarbonate encasement provides rigid structural stability to your iPhone. 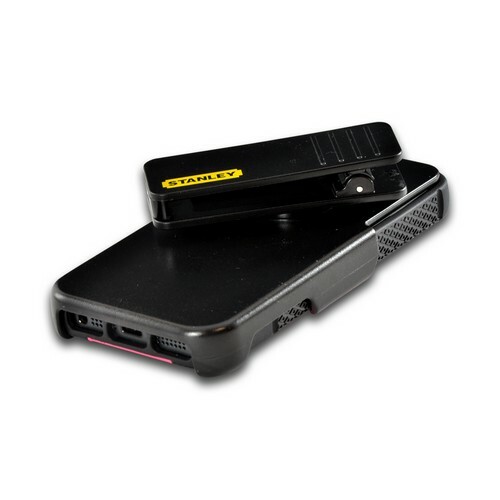 Included with this case is a holster style ratcheting belt clip.